"Unrivalled in its scope and ambition, Arnold Hauser's classic study can be placed alongside the writings of Schapiro, Wolfflin, and Panofsky as a critical contribution to the development of the history of art as discipline." "This is an exciting, an irritating, a scholarly and an absolutely indispensable book." 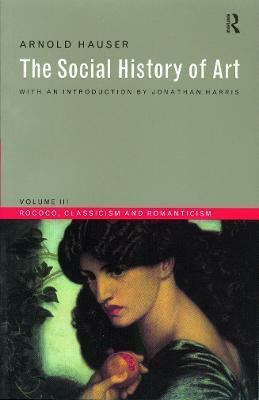 "Hauser's work repays reading because it was and remains the only comprehensive scholarly synthesis of the history of art from the perspective of historical materialism."